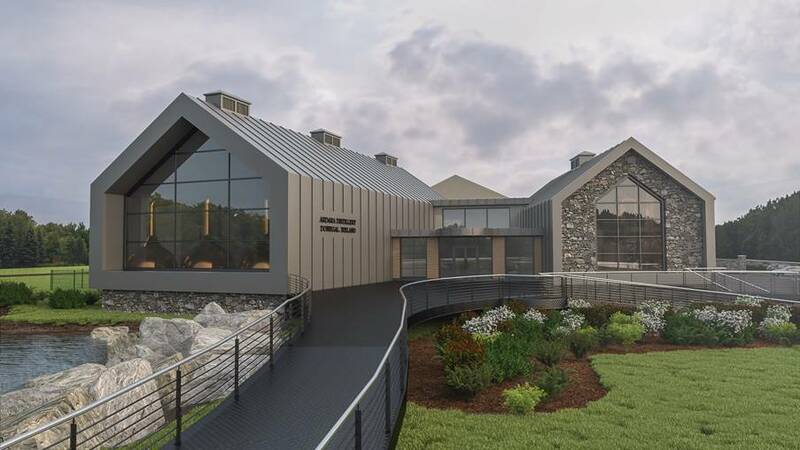 Sliabh Liag Distillers, have unveiled plans for a new €6m whiskey distillery, the first in Donegal for 177 years. The company which produces An Dúlamán Irish Maritime Gin and The Legendary Silkie Irish Whiskey, has acquired the Show Field in Ardara, and will be formally submitting a planning application to Donegal County Council this week. The Ardara Distillery, will have the capacity to produce 400,000 litres of pure alcohol per annum, which equates to approximately 1700 filled casks, and over 1.2m bottles of whiskey when the spirit is finally sold. As well as producing whiskey, the company’s An Dúlamán gin still will be moved from its current location in Carrick to the new building, and a visitor centre is also planned. The visitor centre will include a poitín museum, exhibition space, tasting bar and shop. Construction on the new distillery is scheduled to start later this year, subject to planning approval, with distilling operations commencing in 2020.